No comment. The pictures speak for themselves. 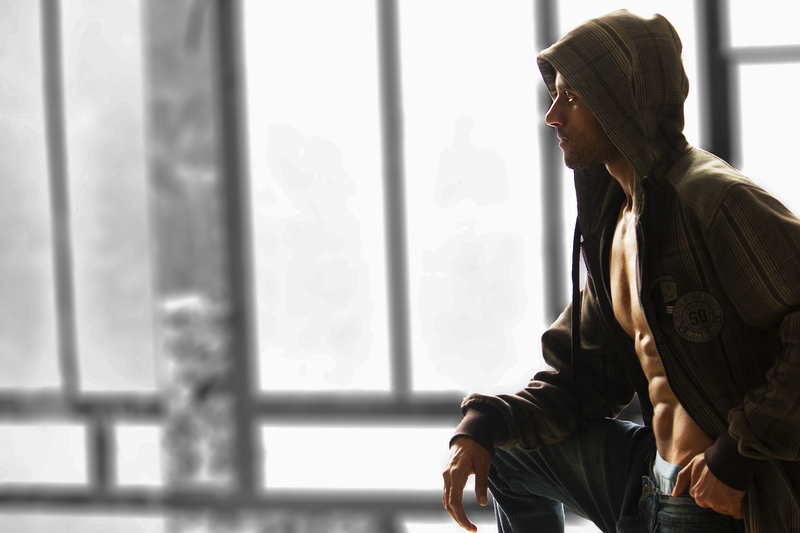 Outstanding editorial by Amit Bittoo Dey Photography @ IMM – indian Male Models blog! IMM – Indian Male Models proudly presents ASHOK today. This stunning editorial for Men of India was shot by Andrew Adams Photography. Enjoy the weekend and share the post!